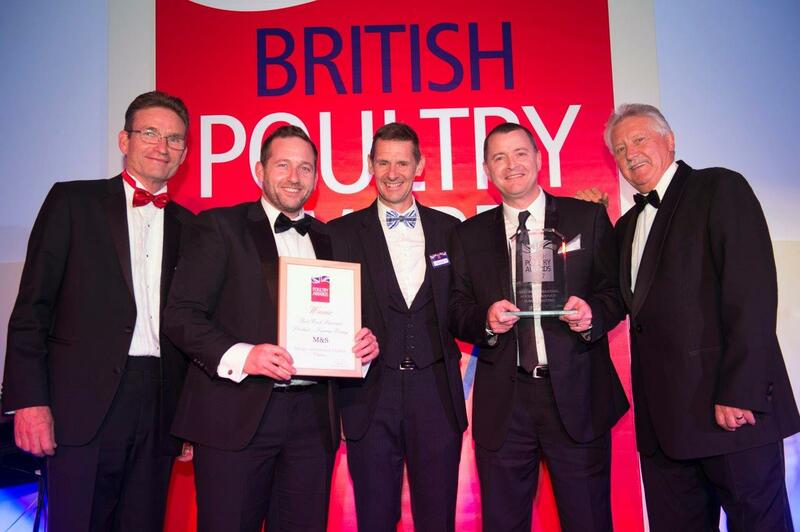 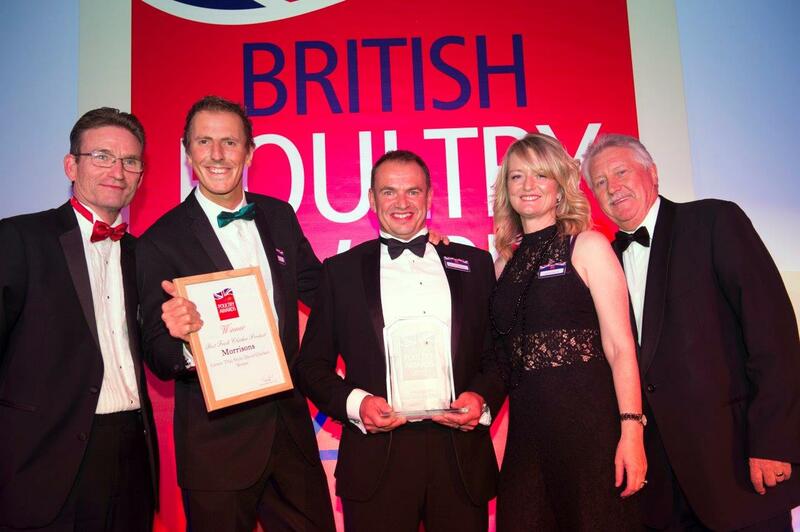 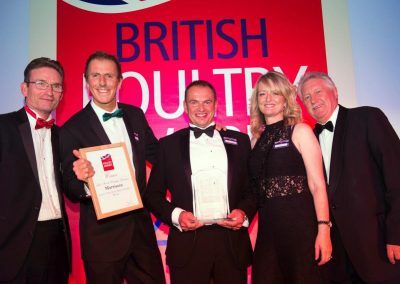 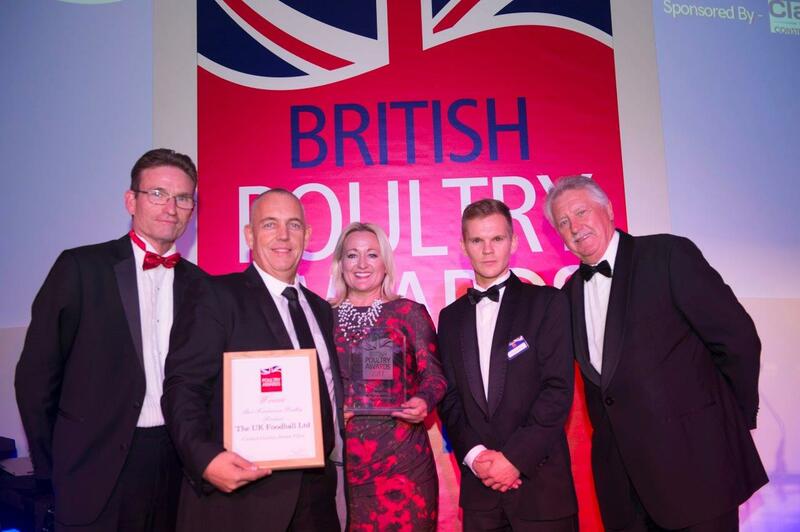 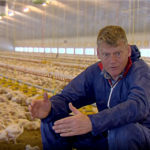 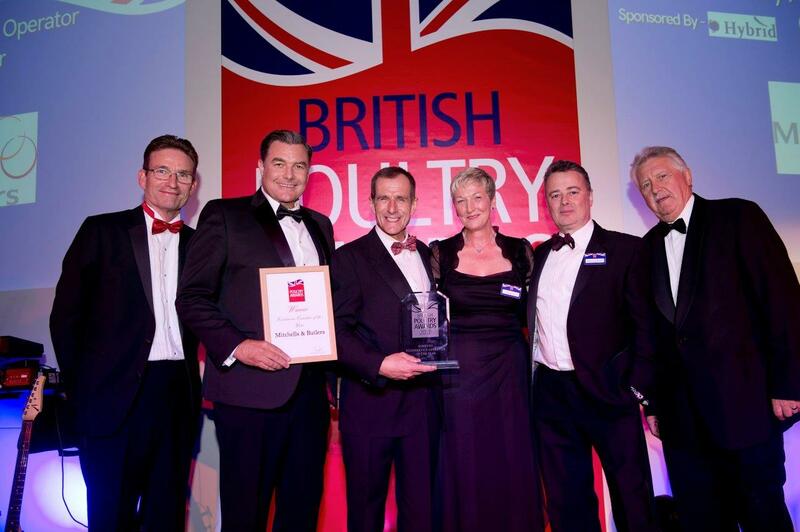 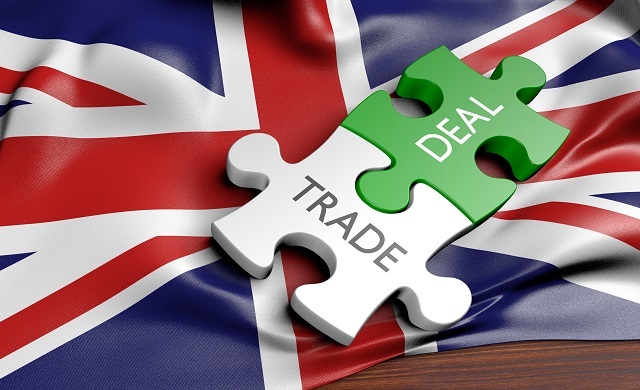 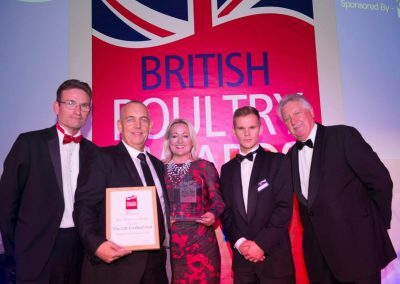 Asda has won the coveted title of British Poultry Retailer of the Year. 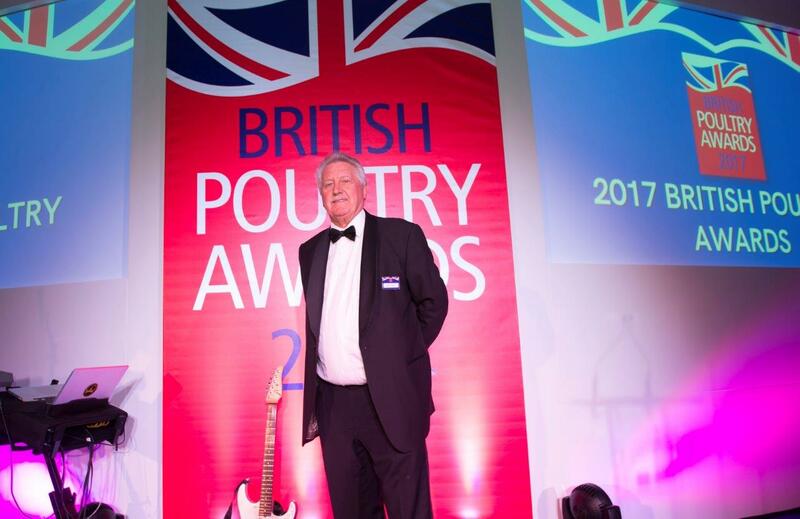 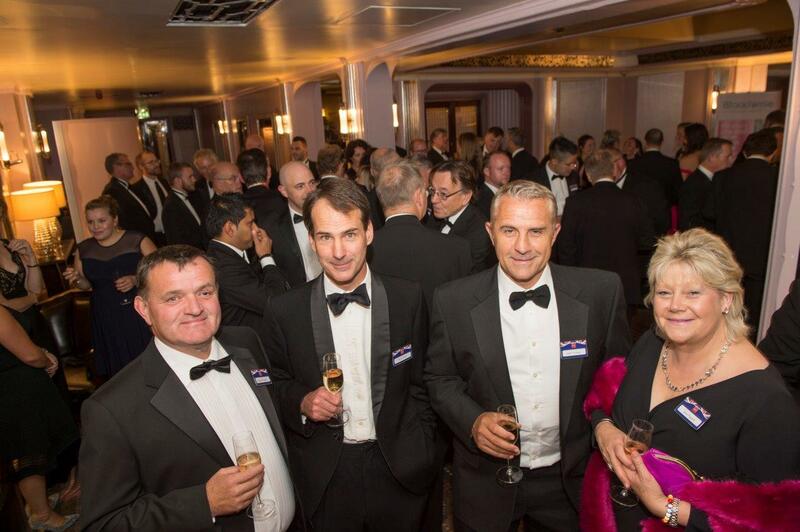 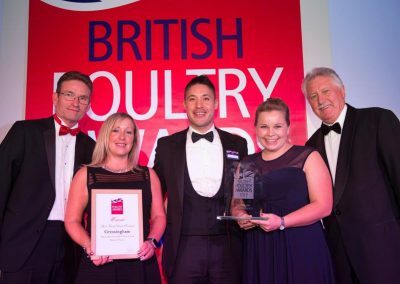 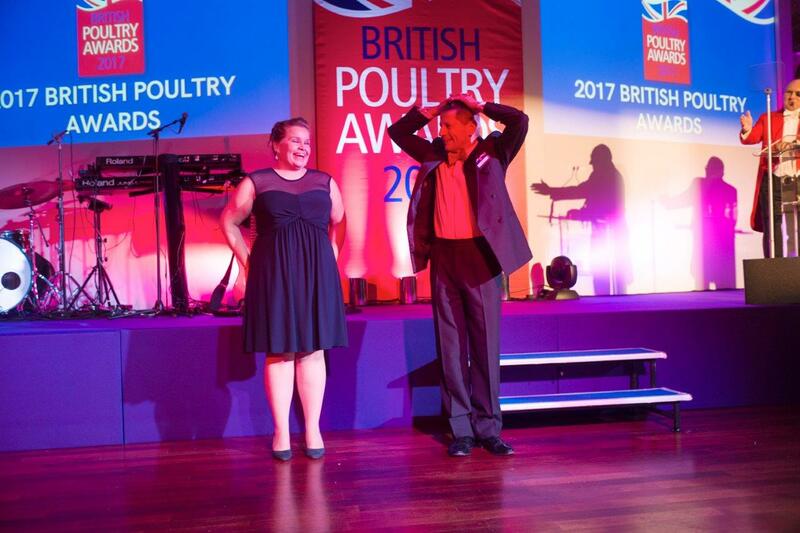 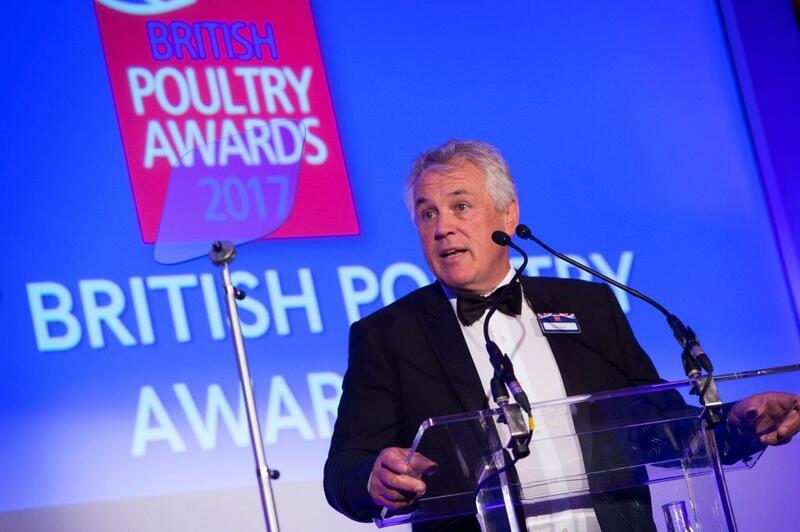 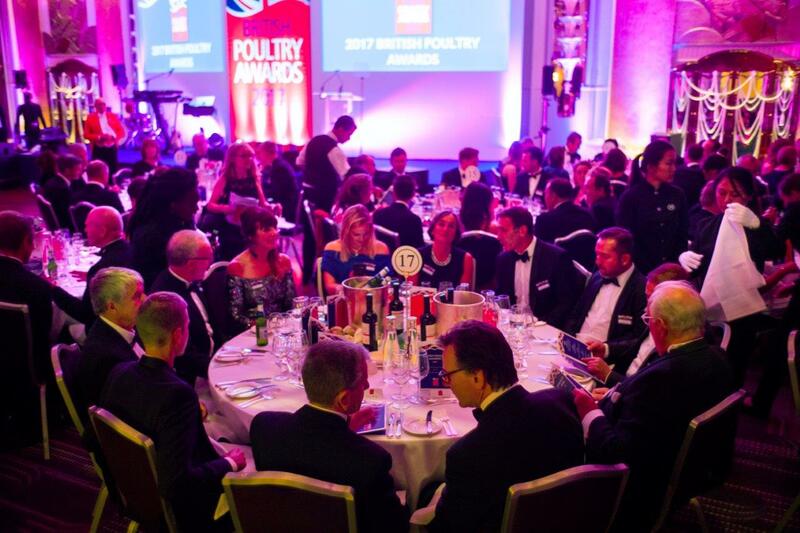 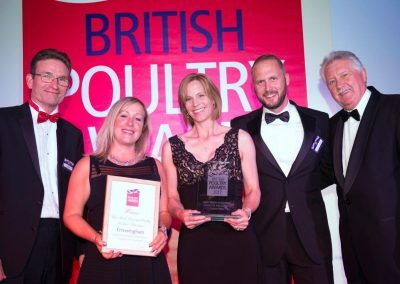 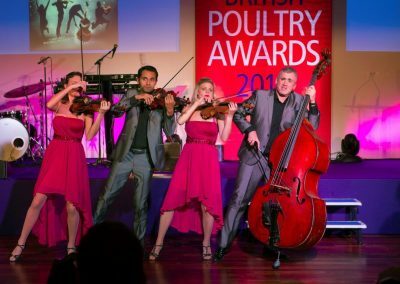 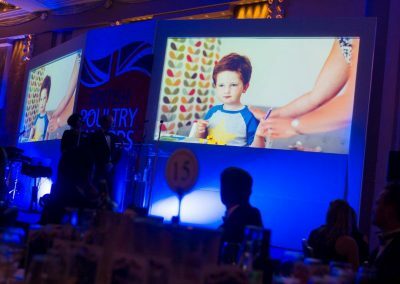 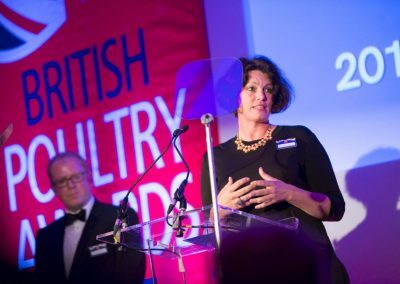 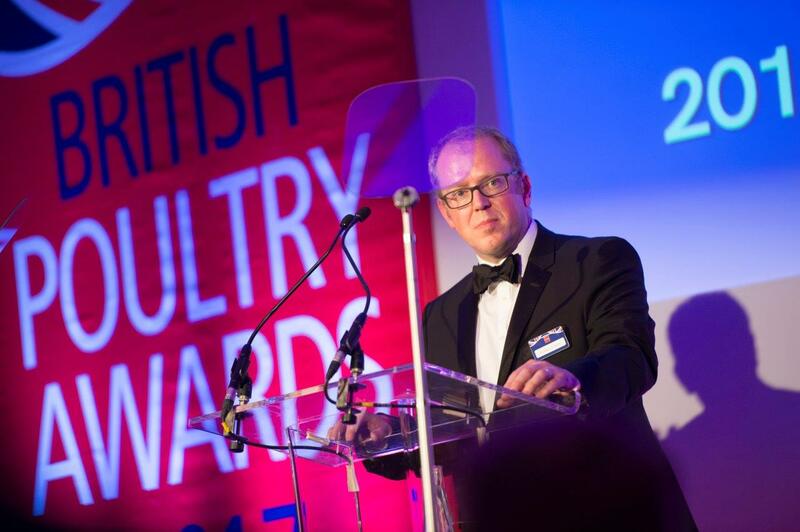 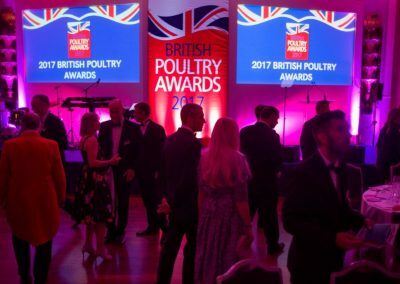 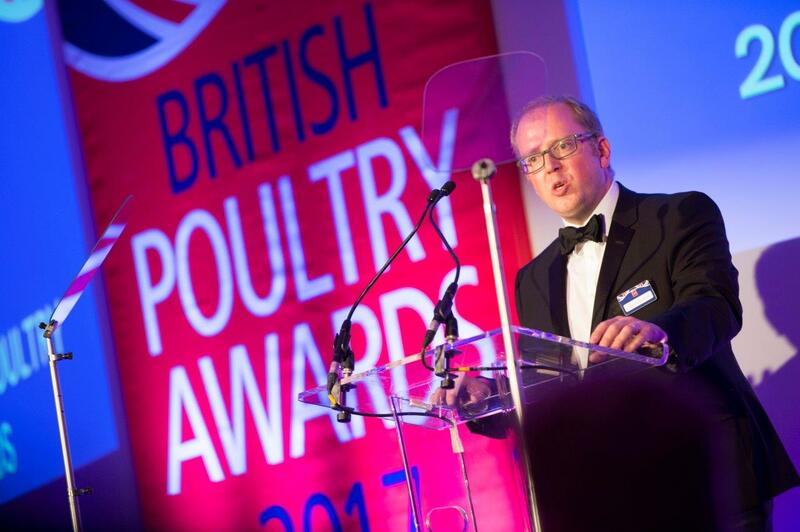 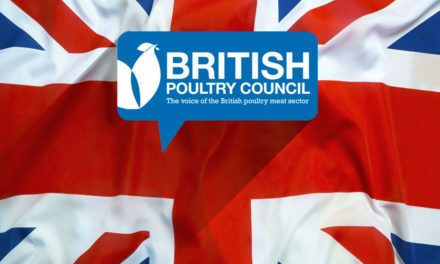 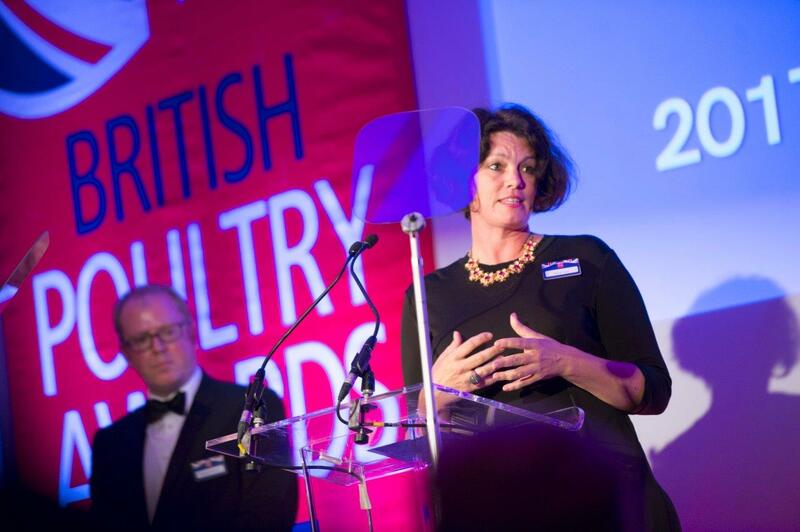 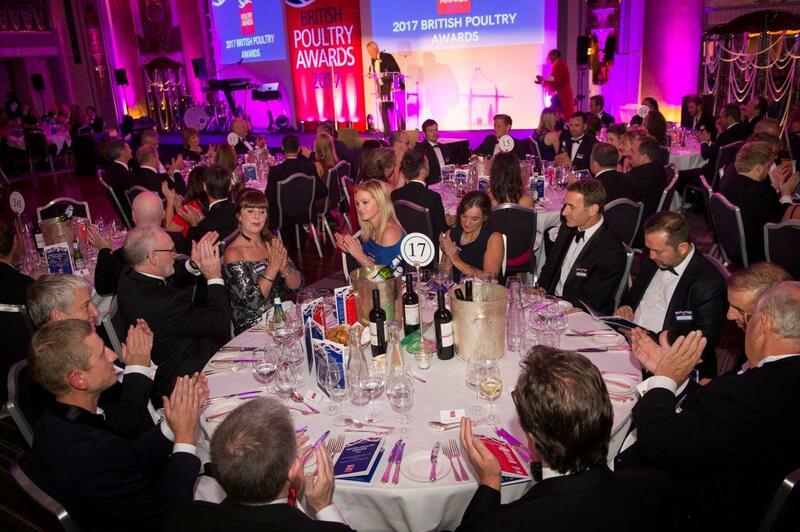 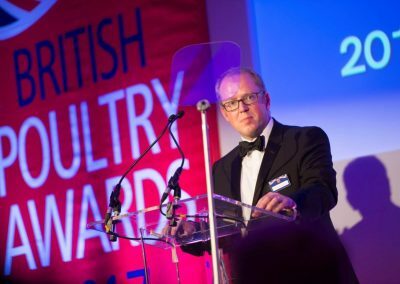 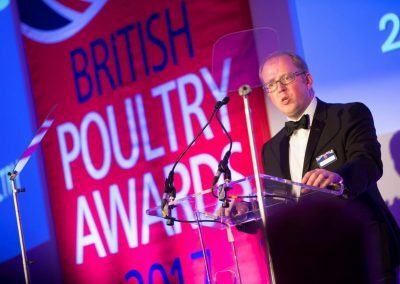 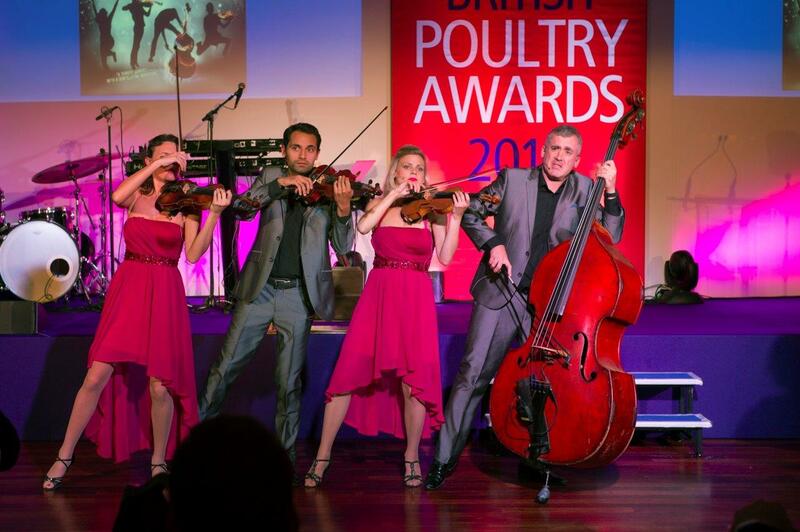 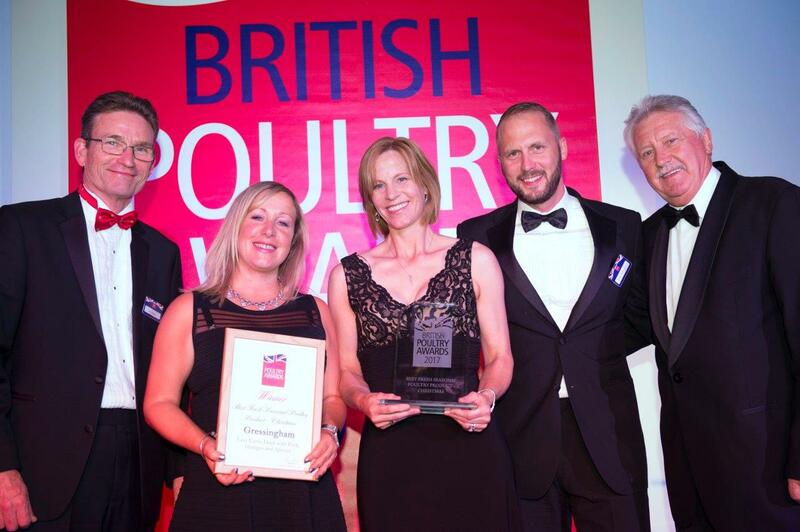 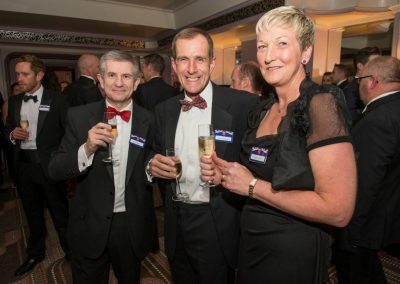 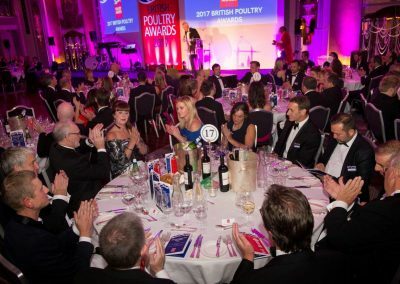 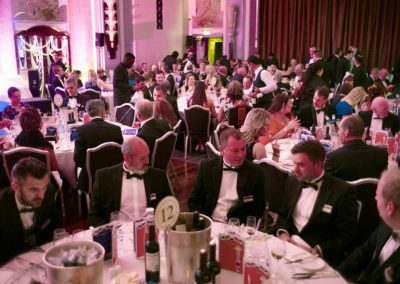 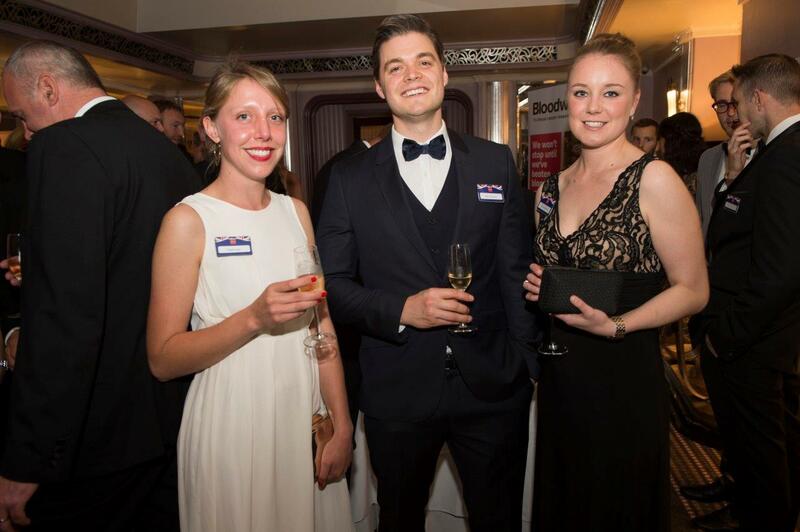 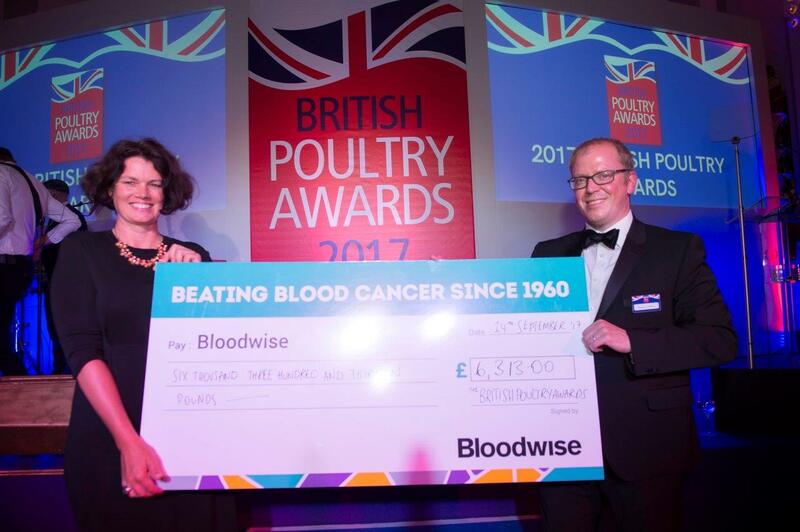 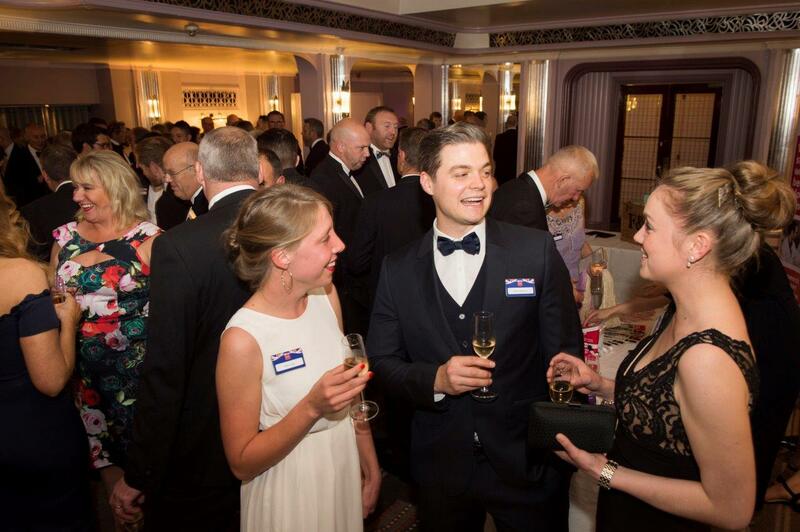 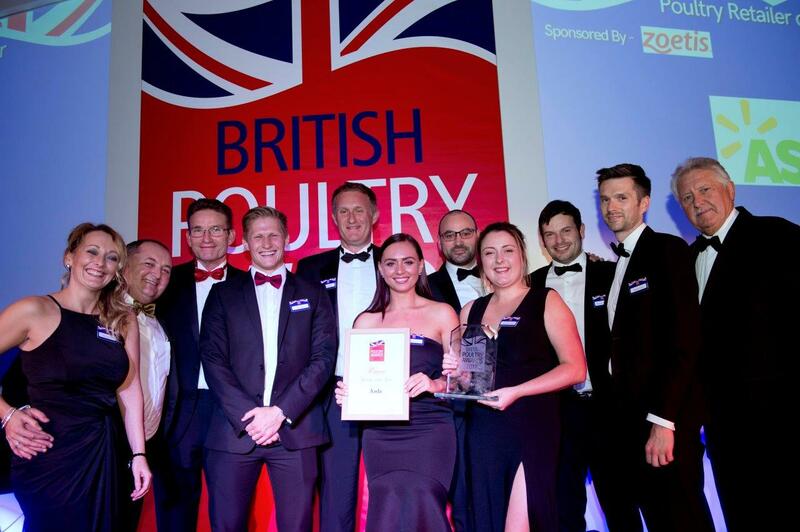 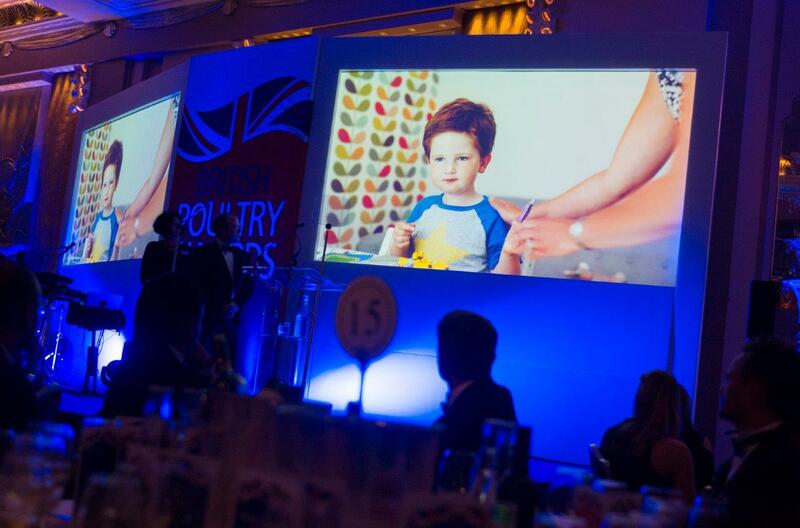 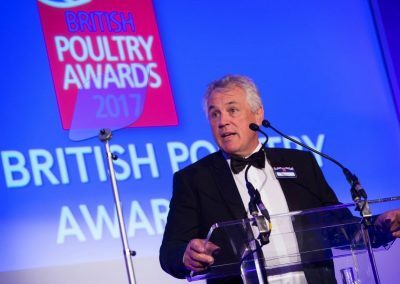 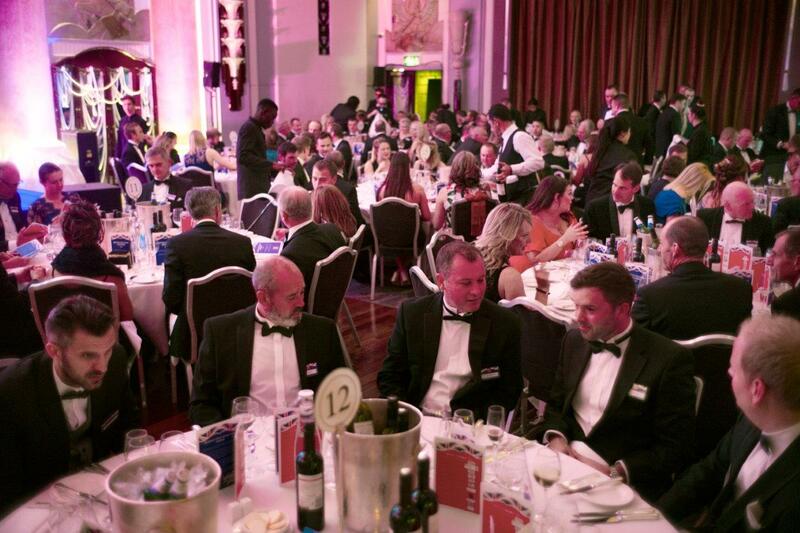 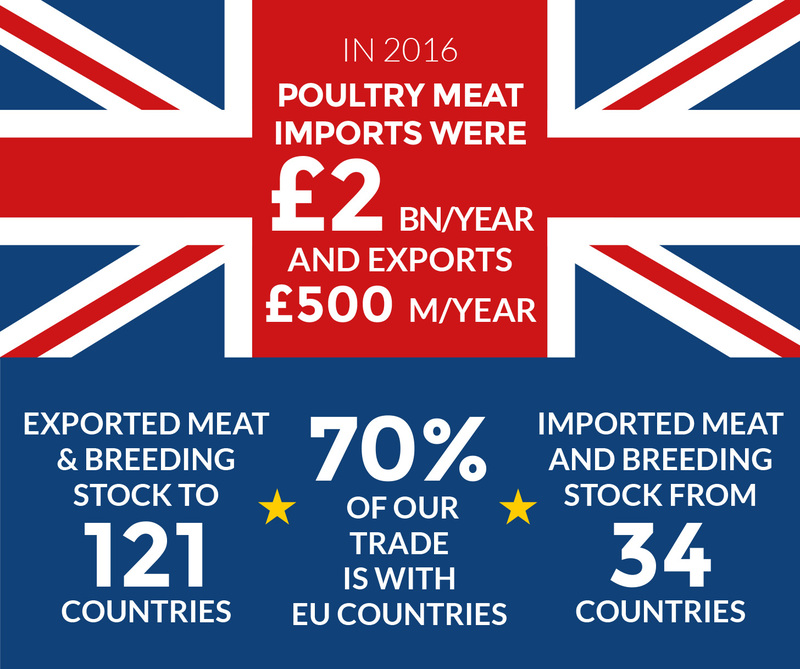 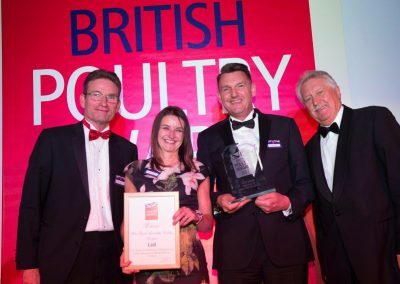 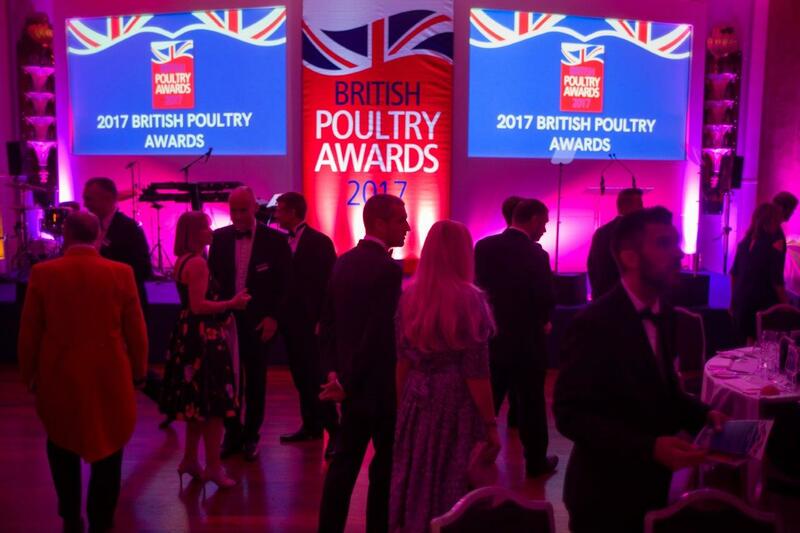 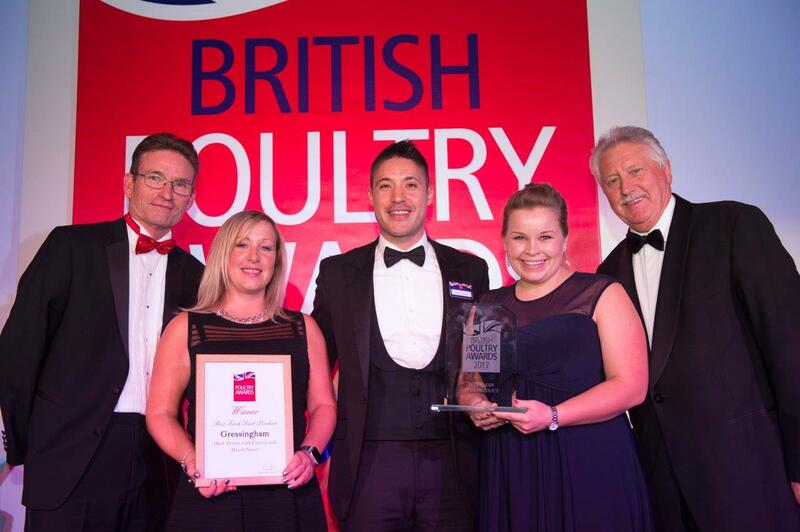 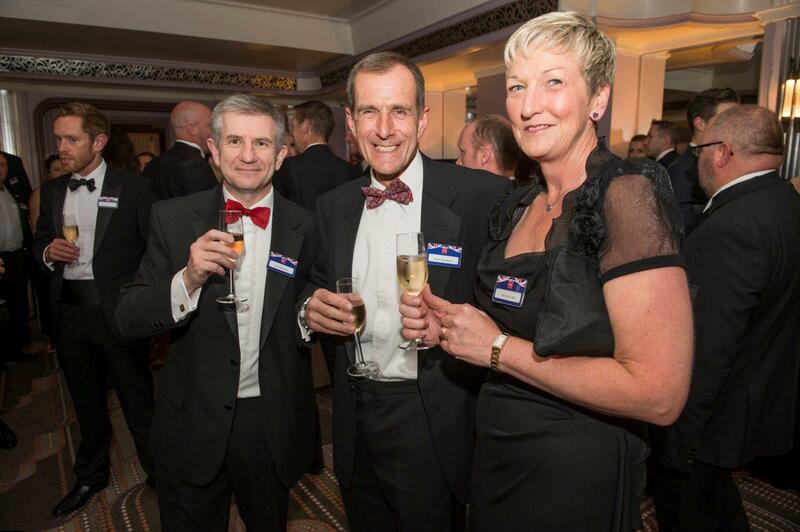 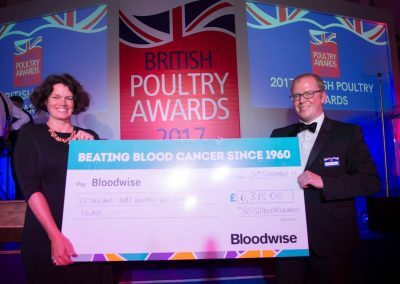 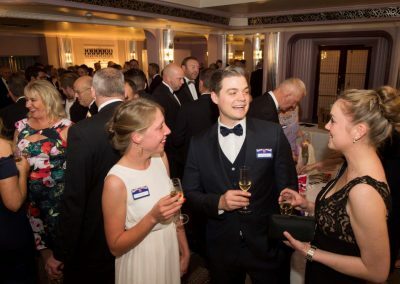 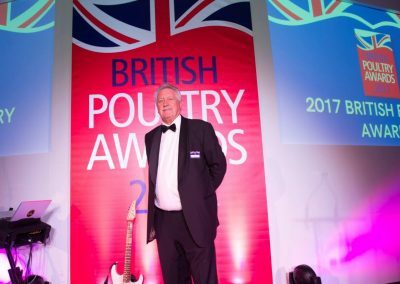 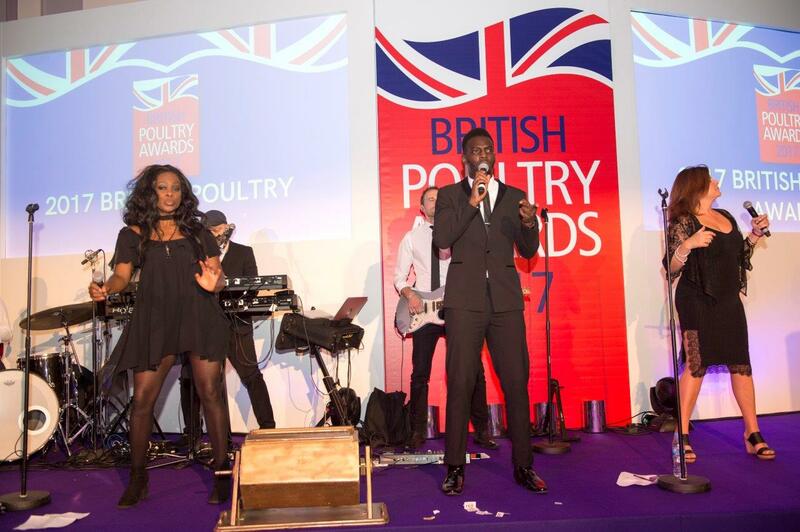 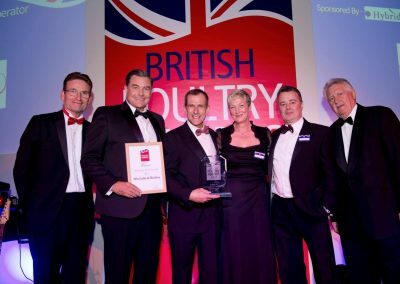 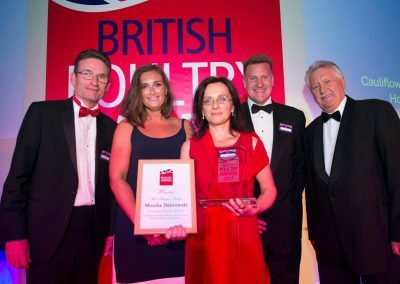 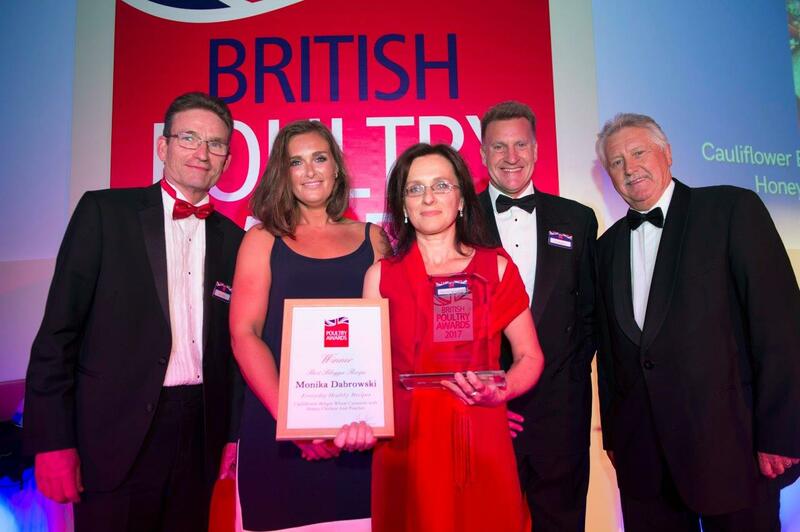 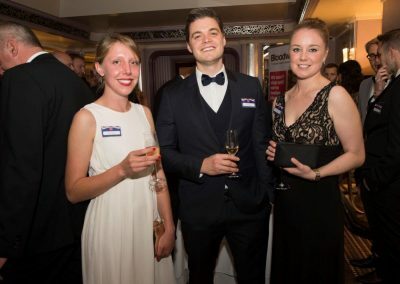 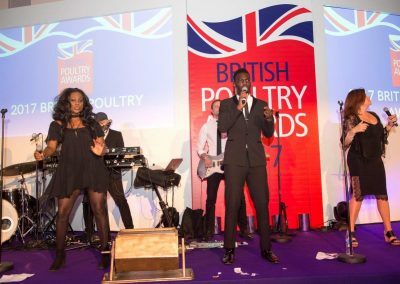 The announcement was made last night at the British Poultry Awards 2017 in front of over 200 industry VIPs including retail buyers, manufacturers and farmers. 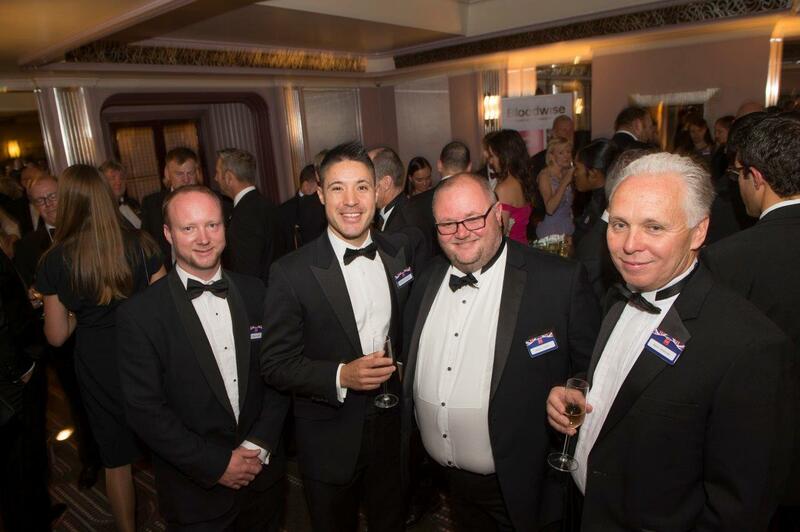 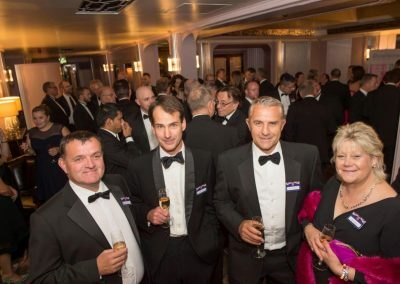 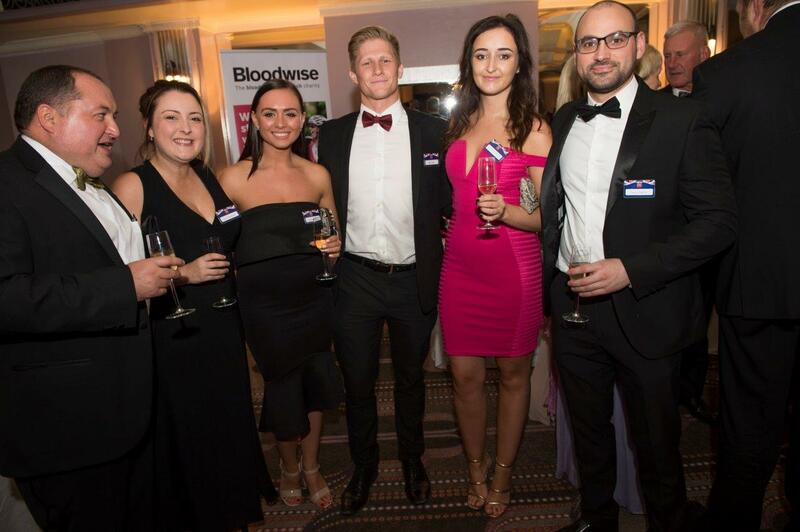 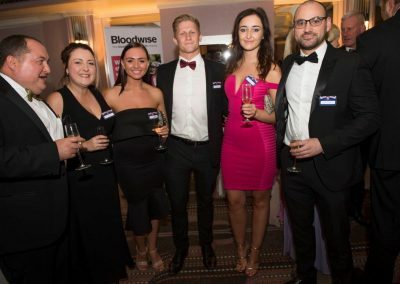 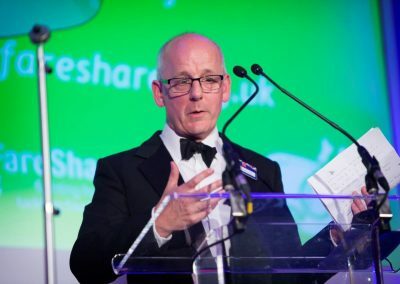 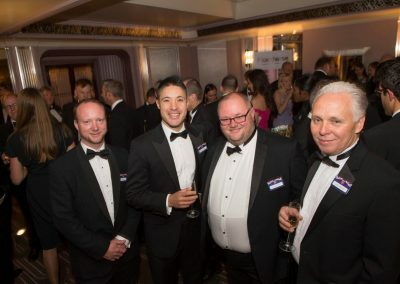 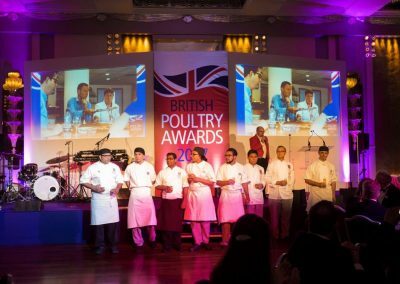 The event which took place at the Sheraton Grand Park Lane hotel saw awards handed to winners of 11 industry categories ranging from Best Fresh Duck Product to Foodservice Operator of the Year. 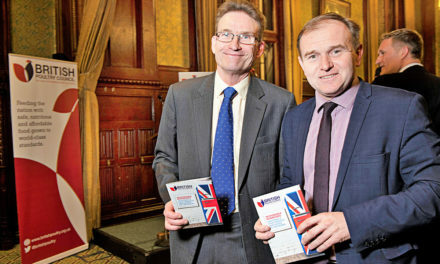 Hundreds of products were shortlisted, and the best of the best were put forward as a finalist. 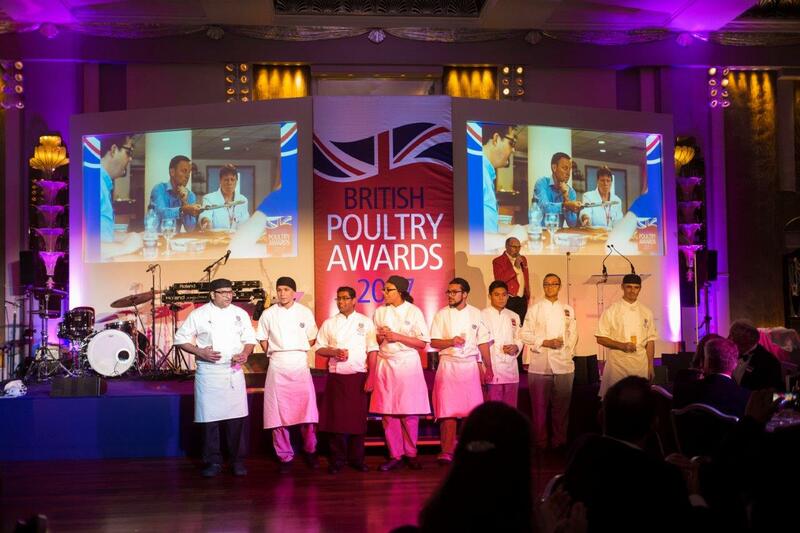 Judges tasted British Fajita Pulled Chicken, Turkey Meatballs and Duck Steaks to name just a few! 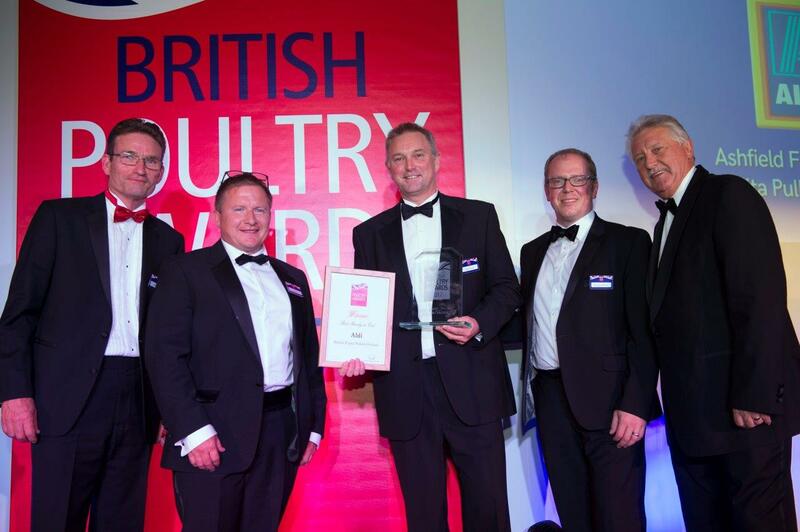 Poultry Retailer of the Year, Asda has the opportunity to carry the endorsement on its entire range of everyday fresh poultry cuts for a period of 12 months, while all winners will benefit from a dedicated logo to use on their advertising and POS campaigns. 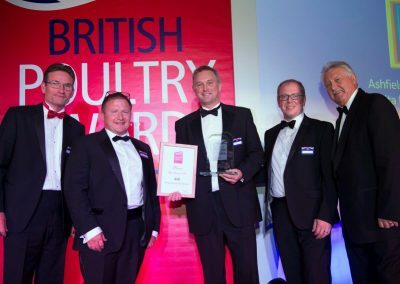 In addition to winning Retailer of the Year, Asda took home the prize for Best Fresh Turkey Product with its Butchers Selection Turkey Burgers with Chilli. 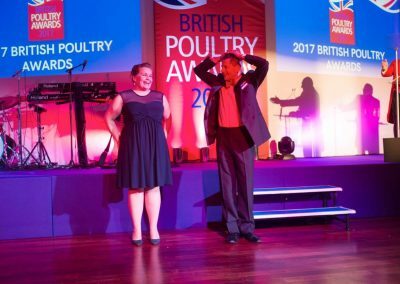 Asda was highly praised for its enthusiasm for the event and for having a large selection of British Poultry products and oven ready dishes. 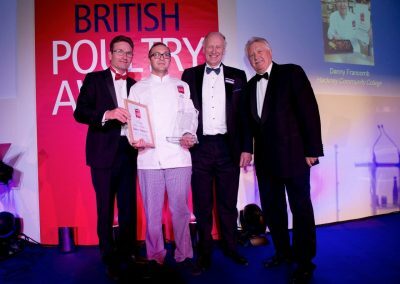 Duck specialist Gressingham took home two prizes; one for Best Seasonal Christmas Product with their Easy Carve Duck with Pork Oranges and Apricot, and another for Best Fresh Duck Product with their Duck Breast with Cherry and Hoisin Sauce. 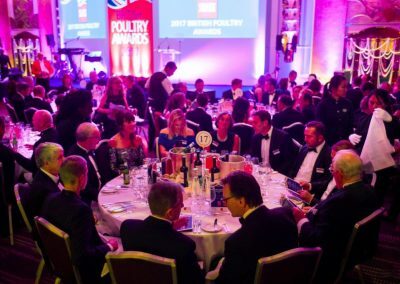 The judging panel included Lee Maycock, National Chairman of the Craft Guild of Chefs; Jake Davies, Editor for Poultry World and Farmers Weekly magazines; Lucy Jessop, Acting Cookery Director at Good Housekeeping Magazine; Sheila Eggleston, Food and Drink Editor at Cost Sector catering and consumer, Lisa Maps who won an online competition to earn her place on the panel. 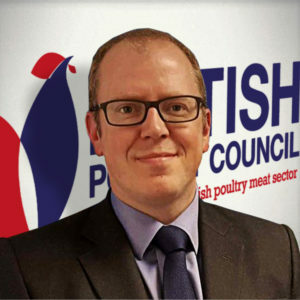 Asian Style Turkey Picnic -Danny Francomb, Hackney College. 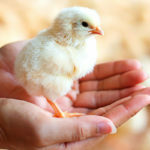 Cauliflower Bulgur Wheat Casserole with Honey Chicken and Peaches – Monika Dabrowski, EverydayHealthyRecipes.com. 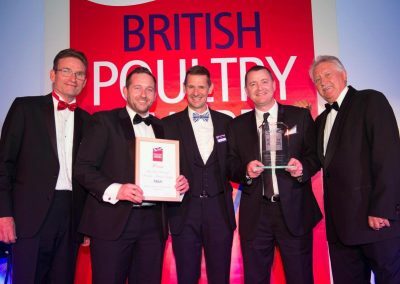 Aldi British Fajita Pulled Chicken. 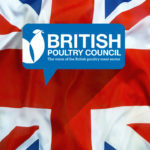 Asda Butchers Selection Turkey Burgers with Chilli. 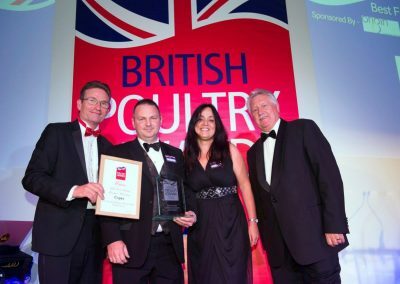 Lidl Fen Farm Norfolk Hand Plucked and Game Hung Free Range Bronze Turkey. Gressingham Duck Breast with Cherry and Hoisin Sauce. 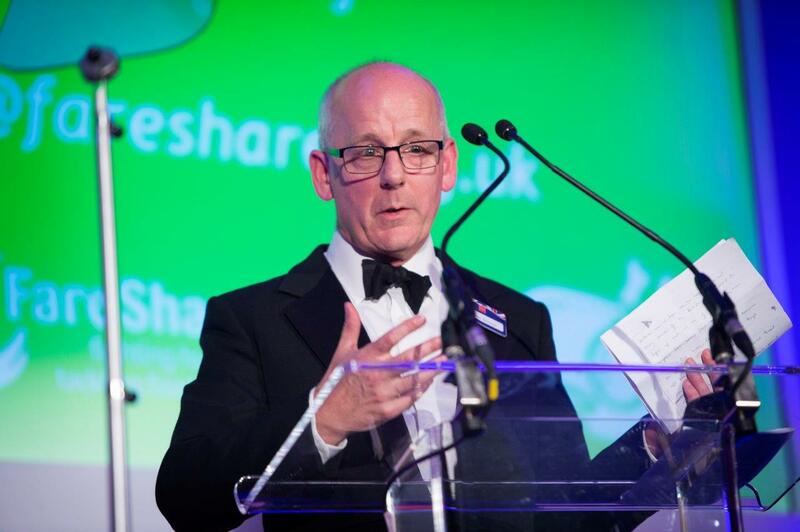 Morrisons Green Thai Style Diced Chicken Breast. 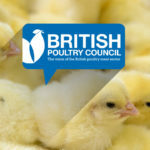 M&S Mango and Coconut Chicken Flatties. 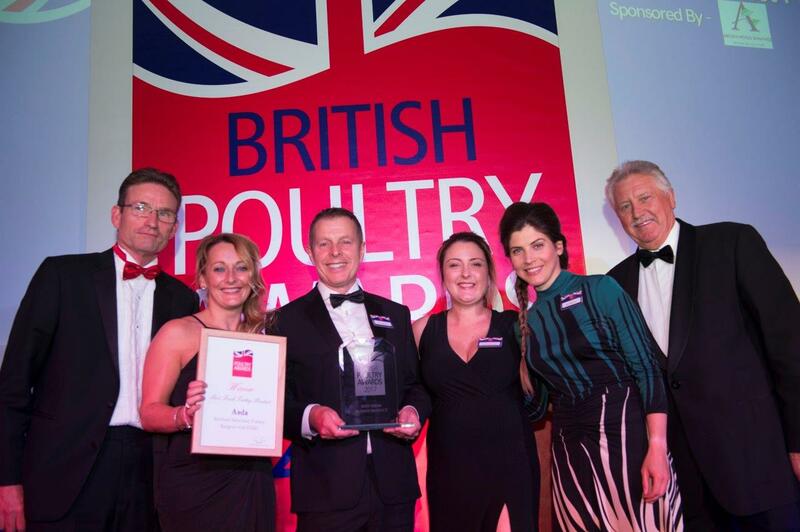 Copas Free Range Organic Bronze Game Hung Turkey. 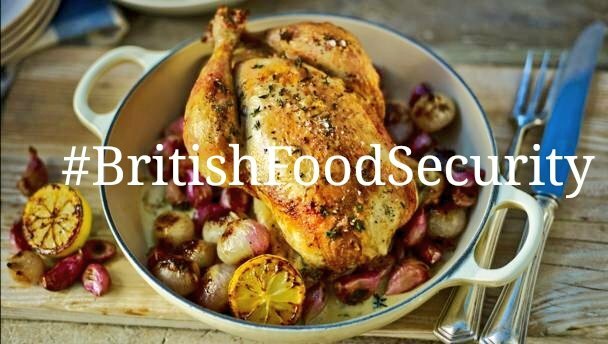 Gressingham Easy Carve Duck with Pork, Oranges and Apricot. 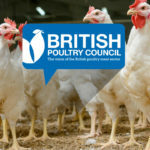 The UK Foodhall Cooked Chicken Breast Fillet. 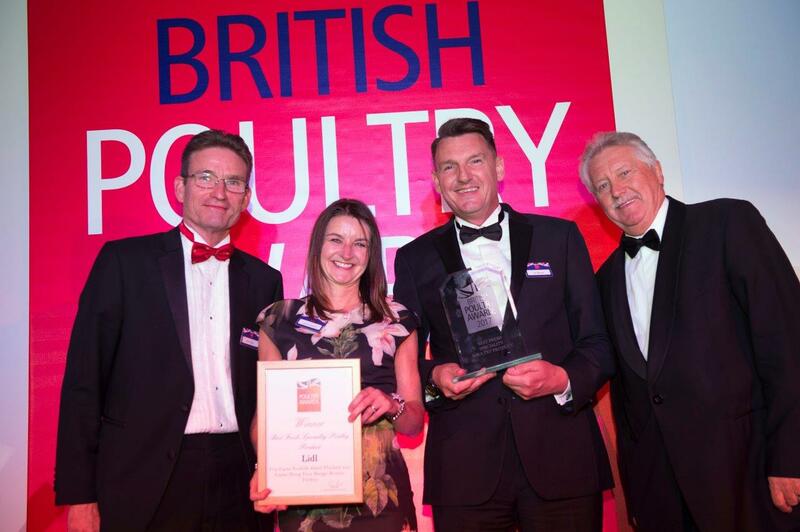 Best Fresh Speciality Poultry Product: Lidl Deluxe Free Range British Whole Chicken. 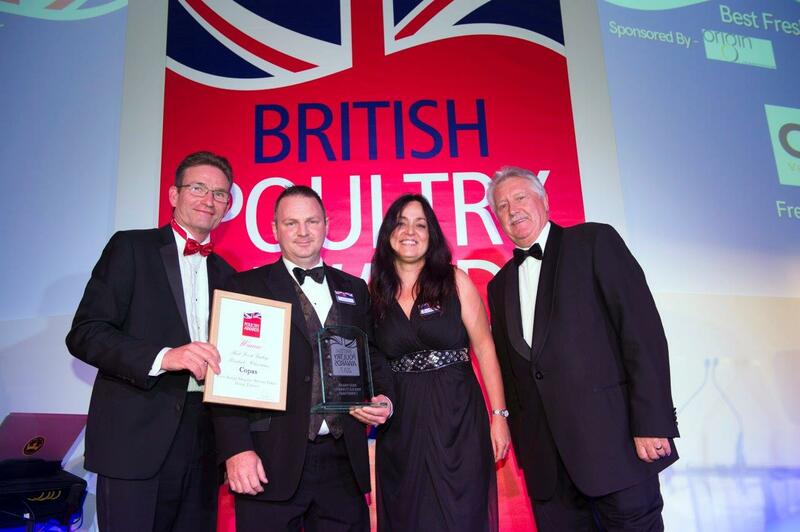 Best Fresh Duck Product: Asda Extra Special Whole Duck. 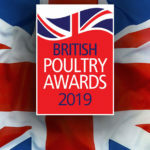 Best Fresh Chicken Product: Asda Butchers Selection Roast in the bag Beer BBQ Chicken.
. Best Fresh Seasonal Product – Summer Eating: Morrisons Salt and Pepper Chicken burgers. 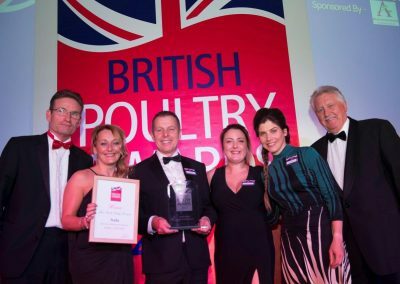 Best Fresh Whole Turkey – Christmas: Costco Standard White Turkey. 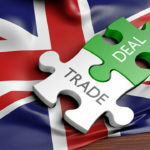 NextHow Can Government Help Productivity?